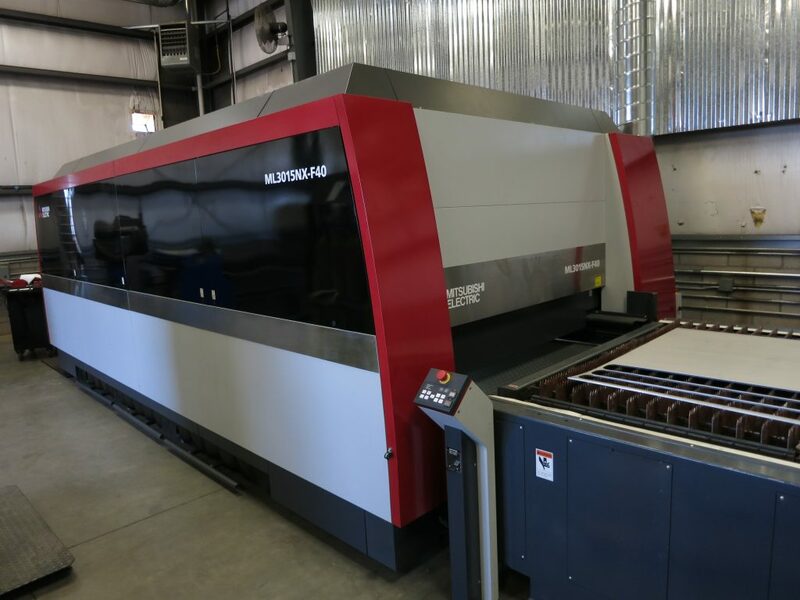 Cutting Edge Precision utilizes the latest in CNC sheet and plate cutting technology to provide its clients with the best solution for projects of any size. From small prototype projects to full production runs, we are capable of cutting virtually any material up to 6" thick. 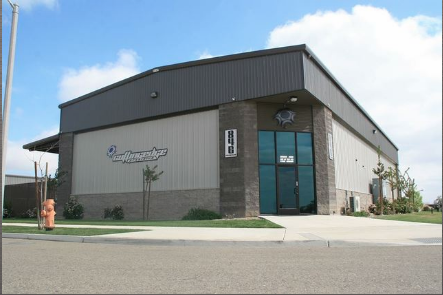 Our dedicated staff will take your next project from concept to finished part while maintaining exceptional quality, ultra-fast lead times, and competitive pricing. 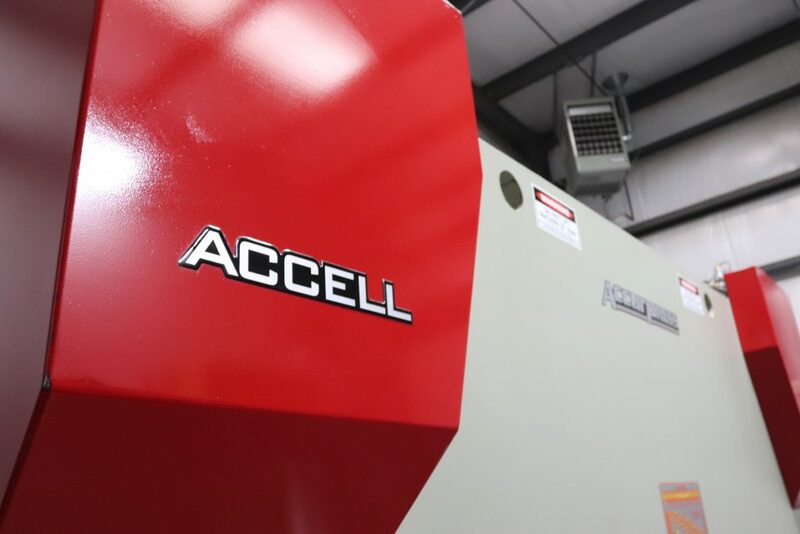 Laser cutting is the industry standard when it comes to making complex parts quickly and accurately. 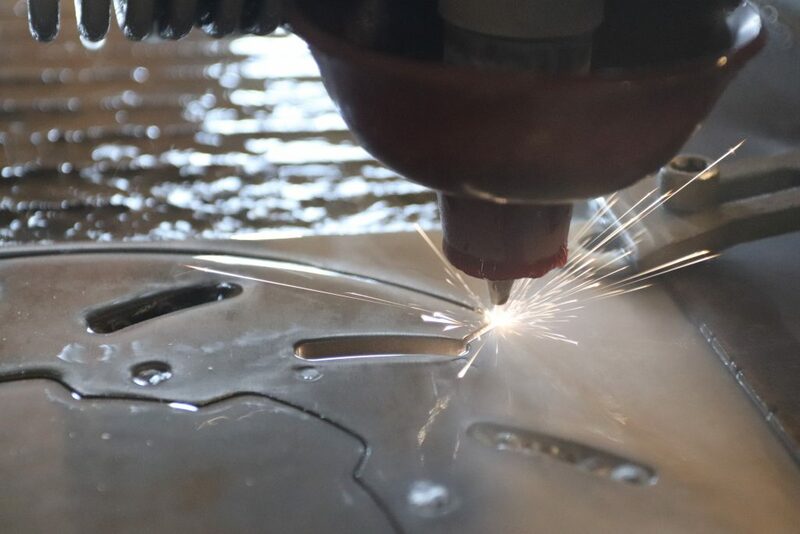 Waterjet cutting is a precision process typically geared more toward thicker parts and capable of processing nearly any material. Plasma cutting is often a more cost effective solution to those not needing the high precision of laser or waterjet machines. In addition to our cutting services we also offer a wide array of value-added services to our customers. Whether it be forming complex parts, welding, and assembly, or tapping a simple hole we have the equipment to make it happen. ©2019 Cutting Edge Precision. All Rights Reserved.